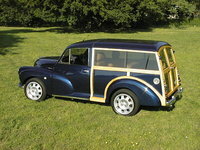 Have you driven a 1953 Morris Minor? 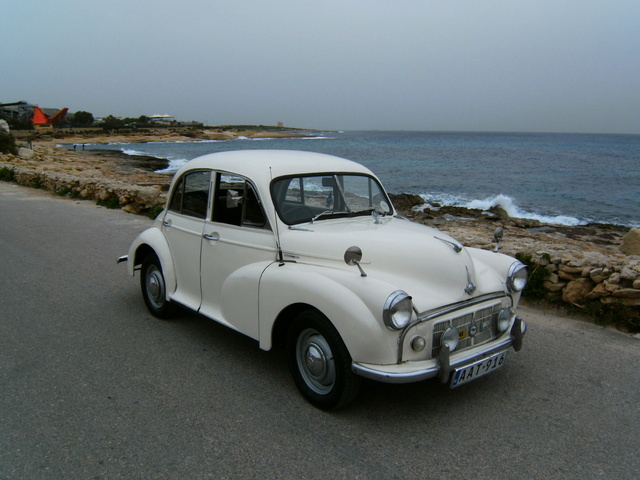 A Classic Classic — It's absolutely fantastic as a classic car, as a working car and as a head turner. Very cheap to maintain and run.